Rob Warren, aboard QUALIFIER was Top Angler with six white marlin. Team QUALIFIER with 1100 points and 11 white marlin placed second on the basis of time in the 2018 Dare County Boatbuilders Tournament and charity event. 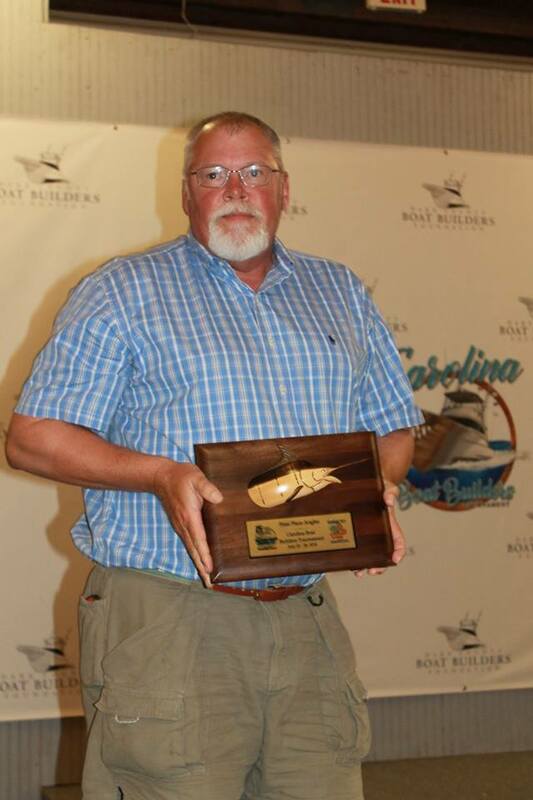 Rob Warren took Top Angler with six white marlin aboard QUALIFIER. 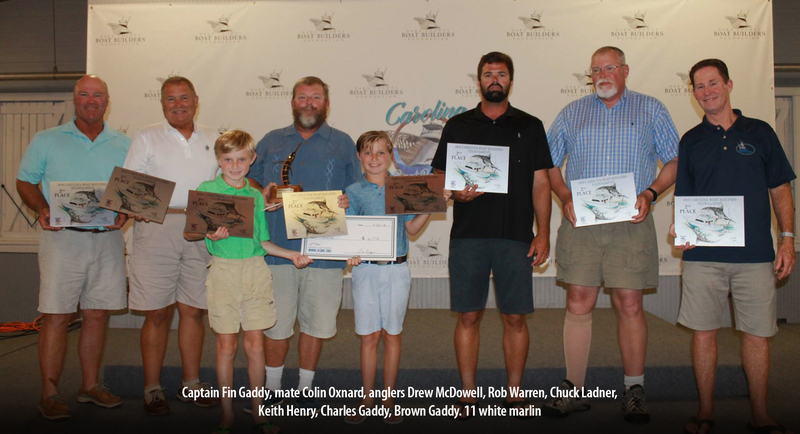 QUALIFIER owner and Captain Fin Gaddy and team again gained some bragging rights in the competitive, hotly-contested, loads-of-fun-and-camaraderie event. The Dare County Boat Builders Foundation develops, encourages, and promotes public awareness of the historical and cultural heritage of boat building in Dare County and supports educational opportunities for students. Most of Dare County, NC’s finest custom boatbulders–the very best sportfish builders in the world–participate in this wonderful event.